to harvest, obs wear gloves and go for the youngest, freshest looking leaves. 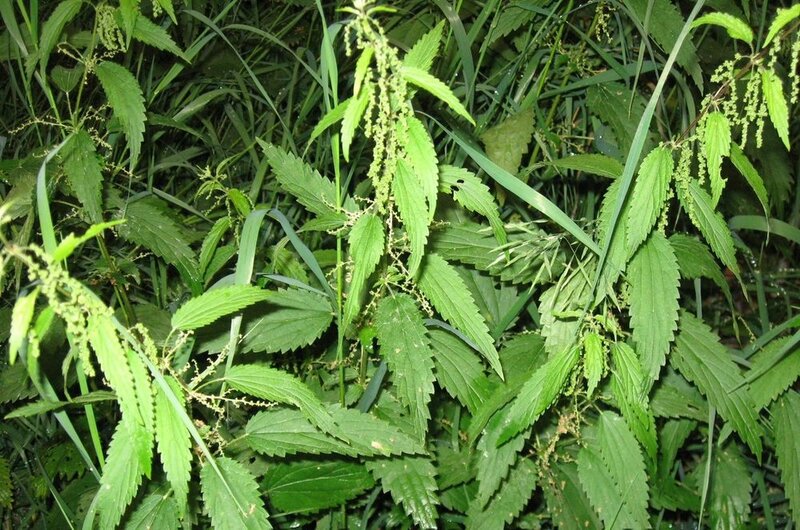 make sure you do this in the spring, before they grow over a foot high and flower (as shown above) since after this nettles develop gritty particles which aren't safe to eat. make sure you pick them from places that for sure haven't been sprayed with chemicals and as with all wild foods only take what you need. happy hunting!